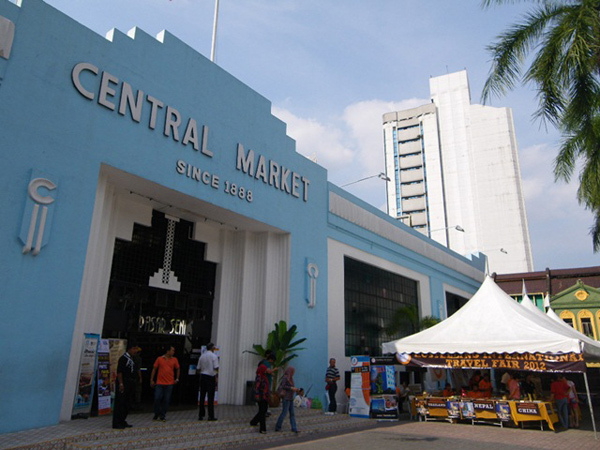 The Hostelling International Fair, hosted by HI Malaysia was held during May 26th - 27th at Central Market, one of the most popular tourist attractions in Kuala Lumpur, the capital of Malaysia. 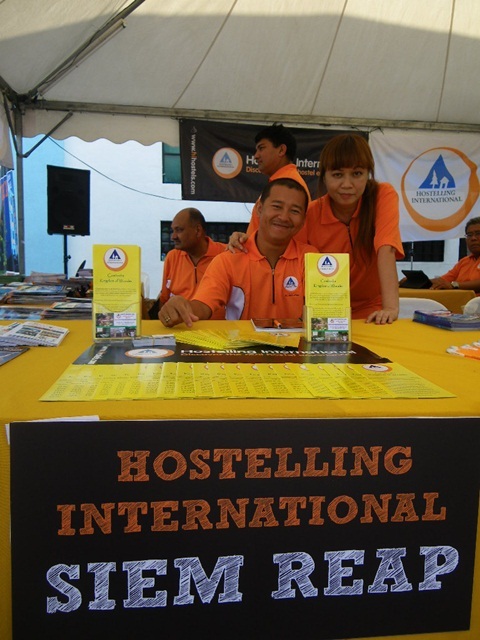 The fair was joined by executive staff from 5 countries (Cambodia, Malaysia, Nepal, Singapore and Thailand) and consisted of HI exhibitions, cultural performances and a hostel information corner to promote the HI hostel network around the world. 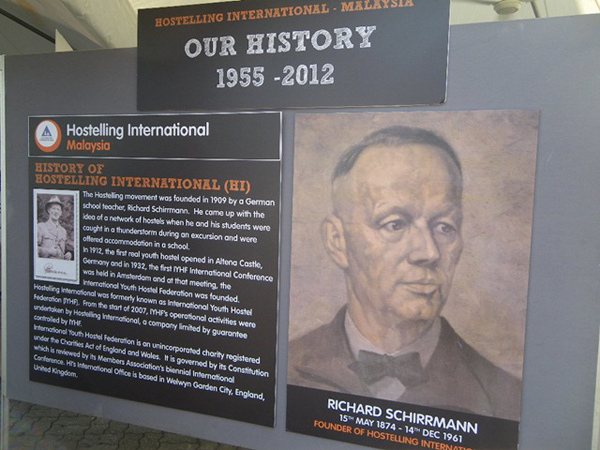 Hamirudin Hashim, President of HI Malaysia, said that “As the first local marketing event organized by the national association, it is a successful initiative that helps promote and create HI brand awareness in Malaysia as well as to distribute information of HI hostels to foreign tourists who travel in Malaysia, Southeast Asia and around the world”. 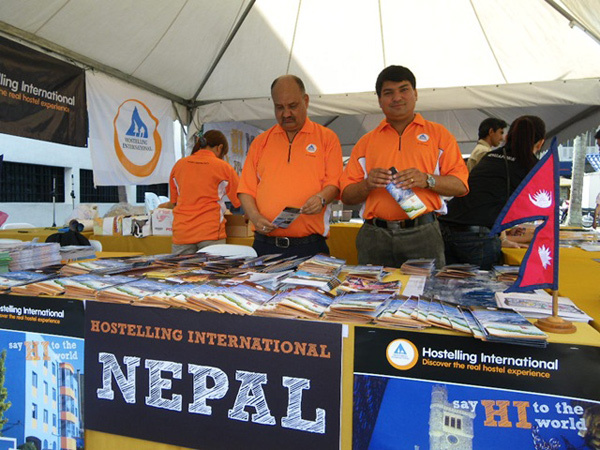 He also thanked all of the national associations that participated in person or sent brochures and packages to support this event. 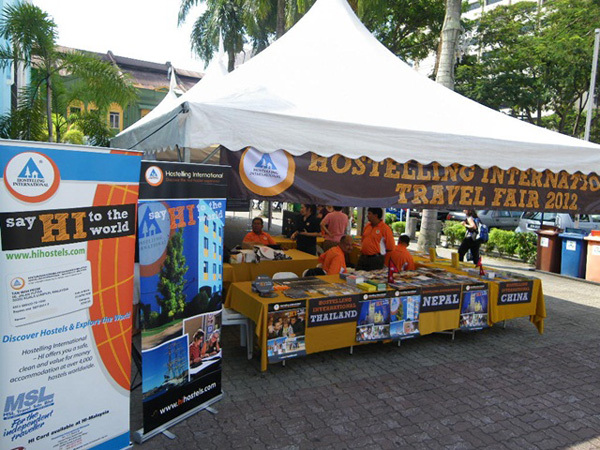 HI Asia Pacific is also aiming at participating in MATTA Fair 2013 in Kuala Lumpur next year to strengthen HI brand recognition and to support the HI hostel network within the region and all over the world. 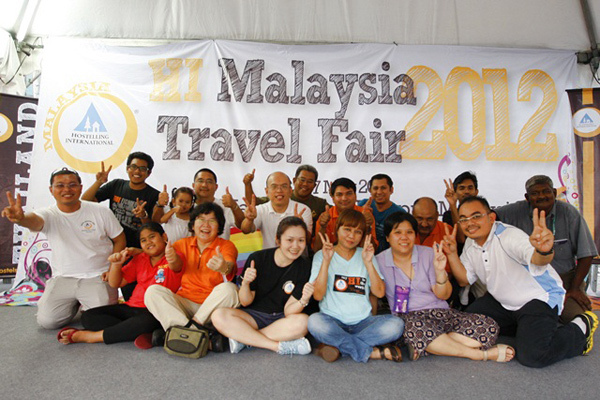 We would like to give all our thanks to everyone for taking the time to make this such a fantastic Fair! 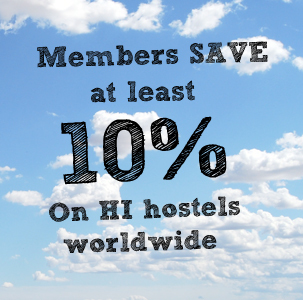 To find out more about our hostels in these countries, please visit our Cambodia, Malaysia, Nepal, Singapore and Thailand hostel pages.